I work here as a full-stack engineer developing and maintaining products used for optimizing and analyzing video ads on all sides of the software spectrum. When I’m working on a piece of software, I like to be challenged. 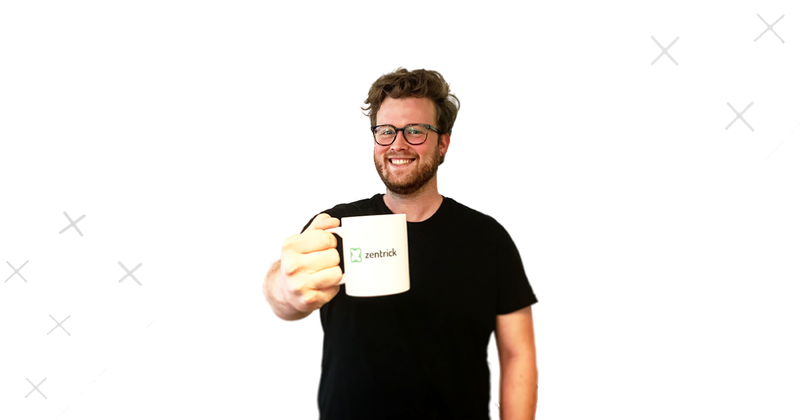 Zentrick provides these challenges by the nontrivial domain of video advertising, where performance is key and everything runs at a really large scale. I am also surrounded with very skilled teammates who indulge me in my trips to tech wonderland. These two combined with the fun atmosphere, small but really efficient and open-minded team and the freedom to learn in areas of my choosing made Zentrick the perfect fit for me. What skills do you need to be effective in your role? Abstract thinking and an ability to thoroughly investigate a given problem is the absolute must. You also need to be open to constructive feedback and ready to discuss issues with the team as these lead to an ever better outcome. And of course, you need to love a good challenge as well! When I’m not working, all my time goes to making music. I play keyboards and bass guitar in a couple of jazz, pop, and blues bands.